Providing the ultimate in corrosion protection, the RoHS compliant systems are engineered to reduce rejects, increase productivity, and enhance appearance. Asterion® Ultra™ alkaline zinc systems are now available. Providing the ultimate in corrosion protection, the RoHS compliant systems are engineered to reduce rejects, increase productivity, and enhance appearance. Each Asterion Ultra system includes the TECHNIBRITE™ Ultra Zn alkaline zinc process. The process delivers bright, ductile deposits with uniform and precise thickness distributions over a wide current density range. Offering exceptional chromate adhesion, TECHNIBRITE Ultra Zn is highly tolerant to zinc brightener levels and temperature conditions. 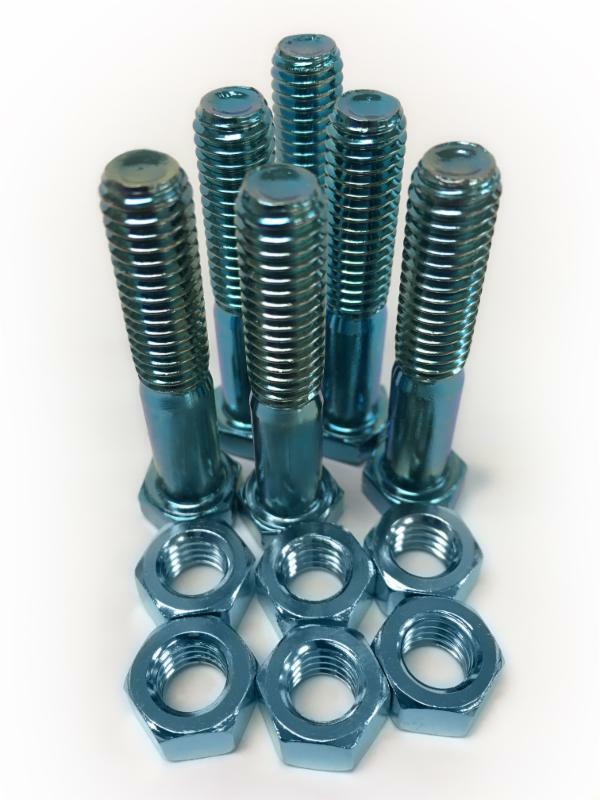 Having issues with your metal plating process? Not sure how to troubleshoot defects in your parts or inefficiencies in your plating line? We’ve developed a series of comprehensive guides to walk you through many of the typical issues encountered during the plating process ---and how to fix them! Guides for metal coating, finishing, and cleaning processes are available. Click here to download. You are receiving this communication because of your relationship with Asterion. © Asterion, LLC, 2017. All rights reserved.